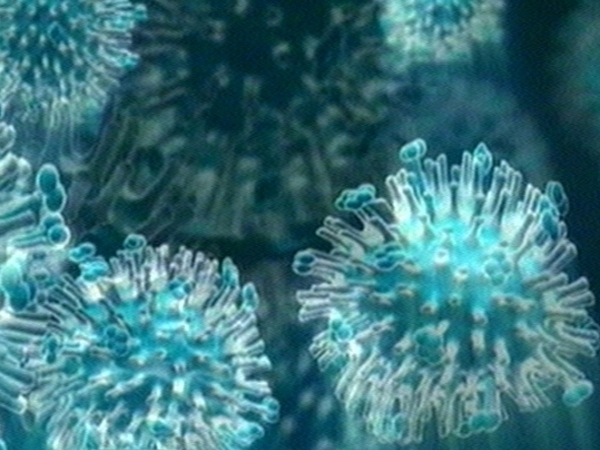 A woman with an underlying health condition has died from swine flu in Northern Ireland. It is the first death in Northern Ireland from the influenza A(H1N1) virus. The woman died last night in hospital. Northern Ireland health officials said relatives of the woman asked for all details of their loved one to be kept private. Since April there have been 97 confirmed cases in Northern Ireland and 7,000 antiviral courses have been prescribed by GPs. Meanwhile, a nationwide campaign by the Health Service Executive aimed at raising public awareness of swine flu got under way today. TV and radio ads are targeting parents who are preparing their children for the new school term. Speaking on RTÉ's Morning Ireland, Dr Kevin Kelleher, Head of Health Protection at the HSE, said he wanted to reintroduce good habits or 'respiratory etiquette' to a new generation to help prevent the spread of the virus. Elsewhere, Chile has detected the swine flu virus in turkeys, authorities have said. It is the first time the virus has been found outside humans and pigs. Chile's farming and livestock agency SAG said the H1N1 flu outbreak had been controlled at the two farms 120km west of the capital, Santiago, and the World Organisation for Animal Health has been notified. ‘We call on the public to consume turkey products with confidence,’ a statement from SAG said. It added that laboratory results ruled out the presence of H5N1 or bird flu virus. The World Health Organisation declared H1N1 a full pandemic in June and the virus has now spread to some 180 countries, causing at least 1,462 laboratory-confirmed deaths.